The ADAU1701 is a low-cost high performance DSP audio processor IC in the 48-lead LQFP surface mount package. 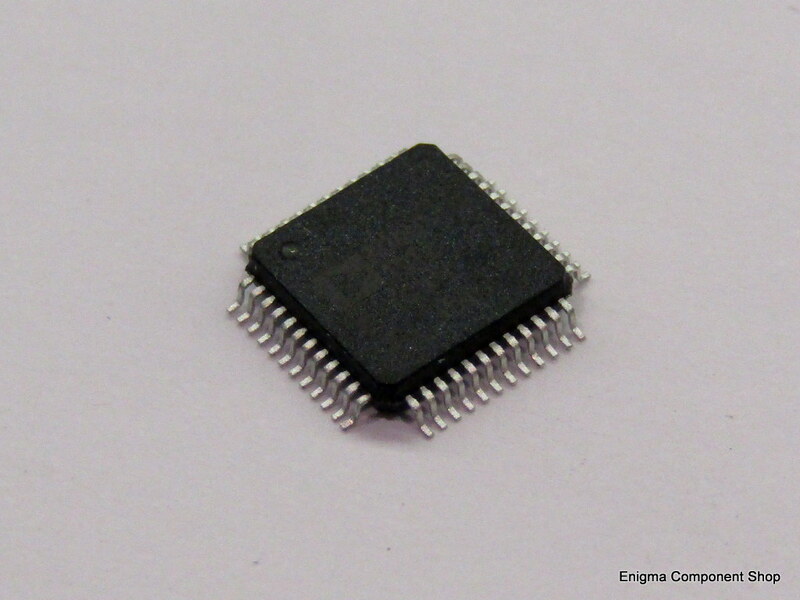 Manufactured by Analog devices. Sold Singly. Please see the datasheet for more details. 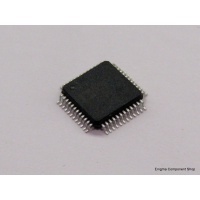 The ADAU1701 is a low-cost high performance DSP audio processor IC in the 48-lead LQFP surface mount package.